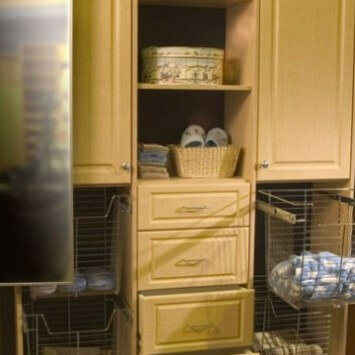 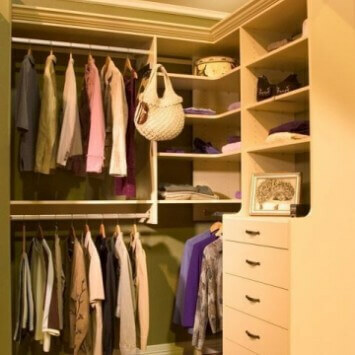 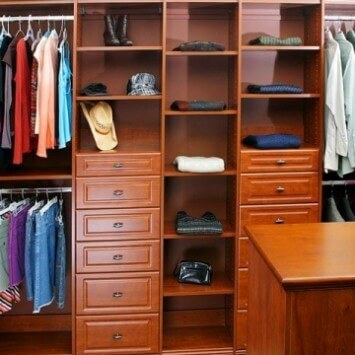 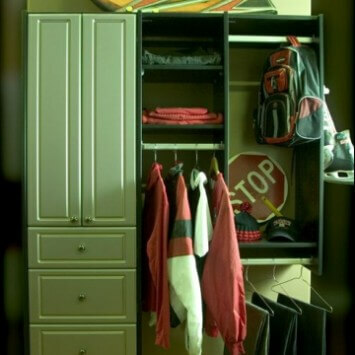 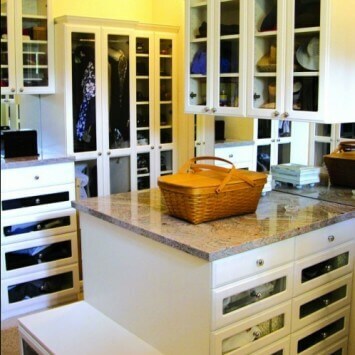 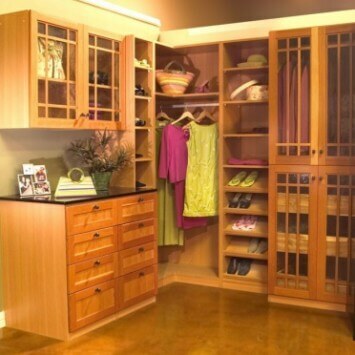 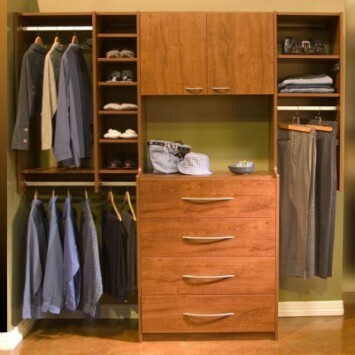 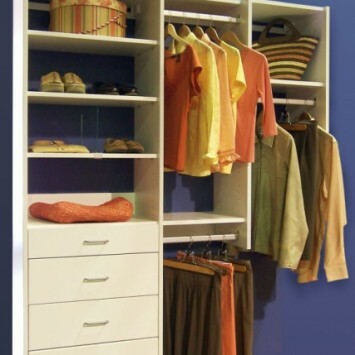 Our custom closet organizers are designed with your specific wardrobe needs in mind. 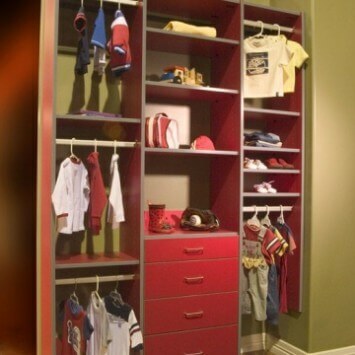 Whether you're searching for the perfect closet system for that special someone in your life or more organization for your childrens' rooms, we've got you covered! 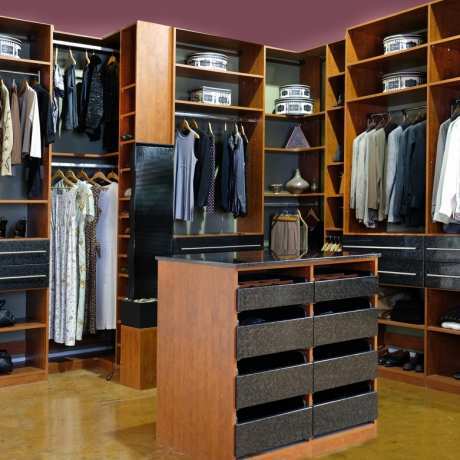 Browse our digital showroom for ideas and see the elegant and modern solutions we offer for your closet today.